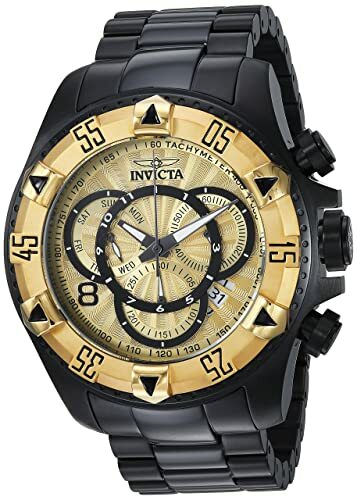 ​An outstanding bargain on a large size, quartz, Excursion, chronograph, from Invicta. Very impressive indeed. Thanks Lee.